Yardage - Whole Yards Only Note ! Special Order Only Item - 5 Yard Minimum Order Requirement (Terms & Conditions) Special Orders typically ship in 7-10 business days. 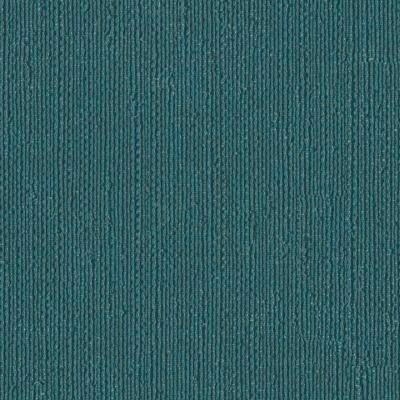 Adair Peacock is a contract grade, textured, furniture upholstery vinyl with the look of linen in a shade of Teal. The surface has a physical texture. With excellent durability and a stain and moisture protective finish, this fabric will work in Corporate, Healthcare, Hospitality, Educational and Residential settings where high traffic is a consideration. It is suitable for cornice boards, pillows, cushions, headboards and furniture upholstery.